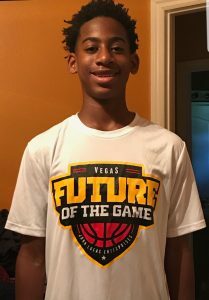 It comes to no surprise that Aaron Powell (CA), son of a NBA Coach, LA Clippers, gets basketball training from the likes of Chris Paul, Jamal Crawford, Dominic Young, Sam Cassell and Marcus Lovett Senior. 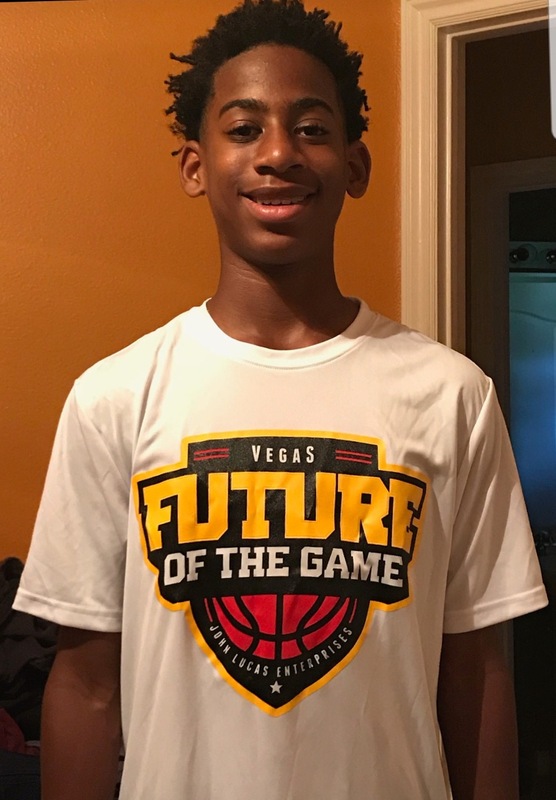 This past weekend at the Future of the Game Camp in Las Vegas, class-of-2024 Aaron showed off his shiftiness, IQ, and toughness as the top guard in attendance. We hear the 6th-grade future pro is gaining interest from major Division I programs. I think it’s safe to say going into high school, Powell could possibly have 5 to 10 legit offers from high majors.